Offering direct beach access to Malua Bay Beach, a restaurant and free on-site parking Malua Bay Motel Batemans Bay is just 5 minutesâ€™ drive from Denhams Beach. 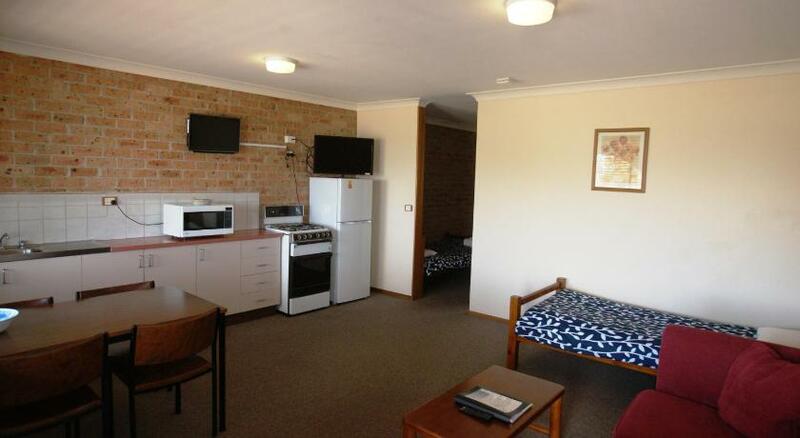 All rooms offer a fully equipped kitchen. 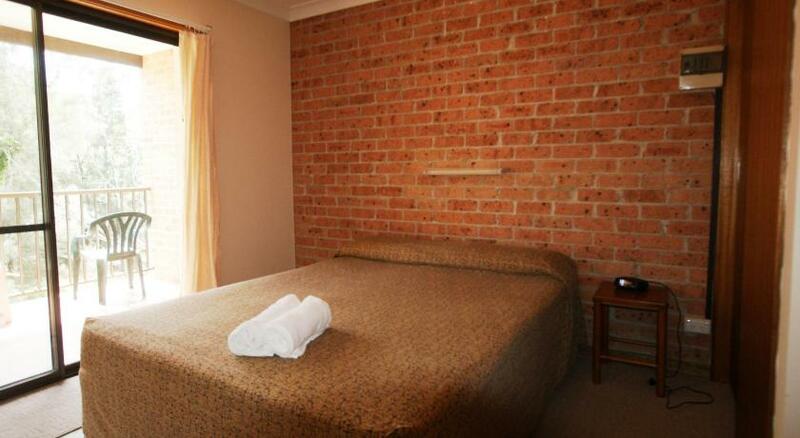 Malua Bay Motor Inn is 10 minutesâ€™ drive from Mogo and Sunshine Bay. 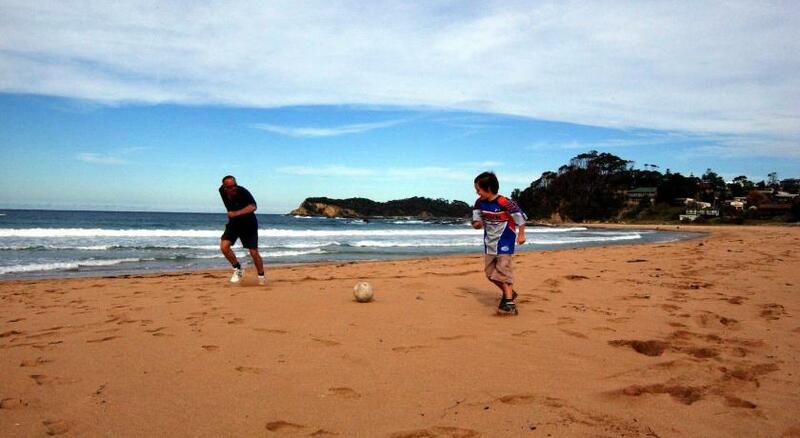 It is 15 minutesâ€™ drive from Batemans Bay. Moruya is 25 minutesâ€™ drive away. Each air-conditioned room has a sofa, a TV and a DVD player. 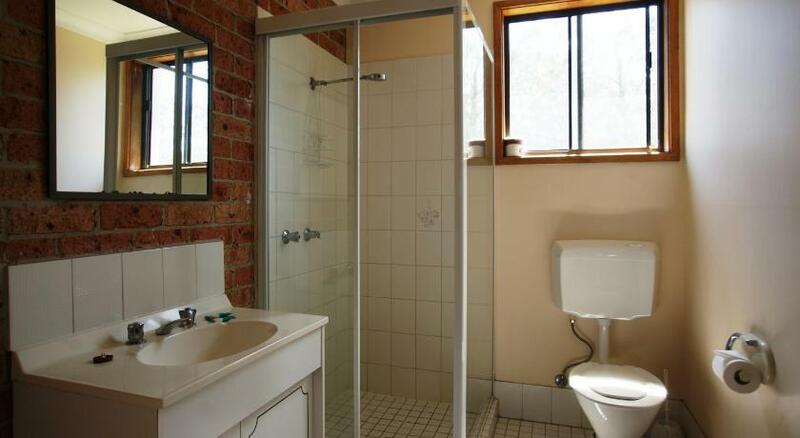 All rooms include an en suite bathroom with a shower.